Thomas Kinsley was born at Ballarat in 1888. 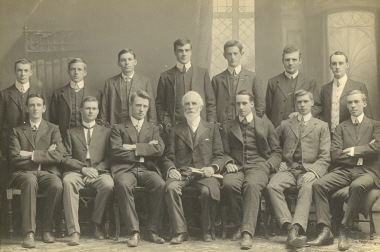 In 1918 Thomas Sim was the first student at the Ballarat School of Mines (SMB) to graduate in Mechanical Engineering. The second graduate was S.J. Chambers in 1920.